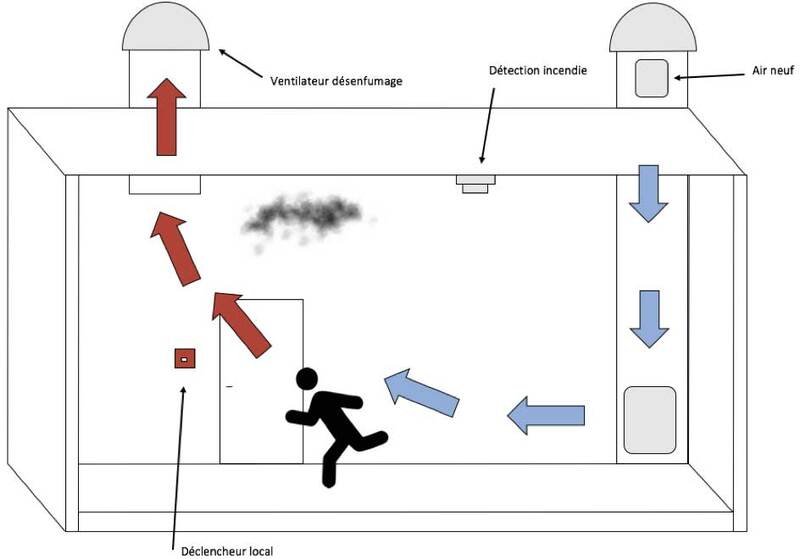 Smoke ventilation can be performed naturally or mechanically. 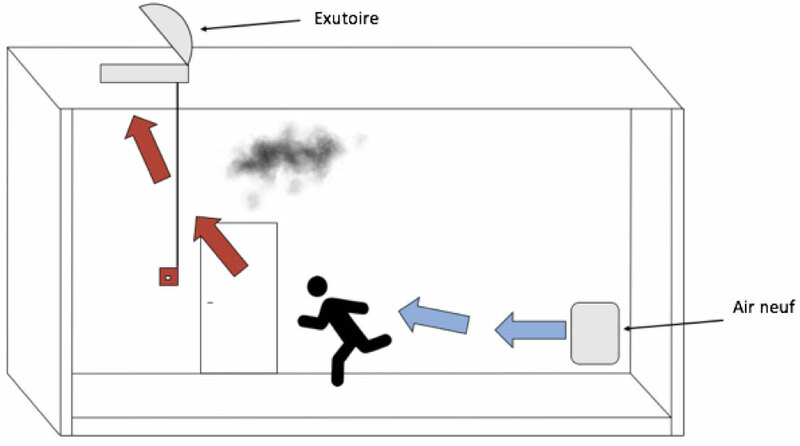 Natural draught ventilation is produced by air supplies and smoke outlets communicating with the outside either directly or via conduits, and arranged in such a way as to ensure that the room is suitably vented. Mechanical draught ventilation is provided by mechanical smoke outlets and natural or mechanical air supplies arranged in such a way as to ensure that the room is suitably vented. 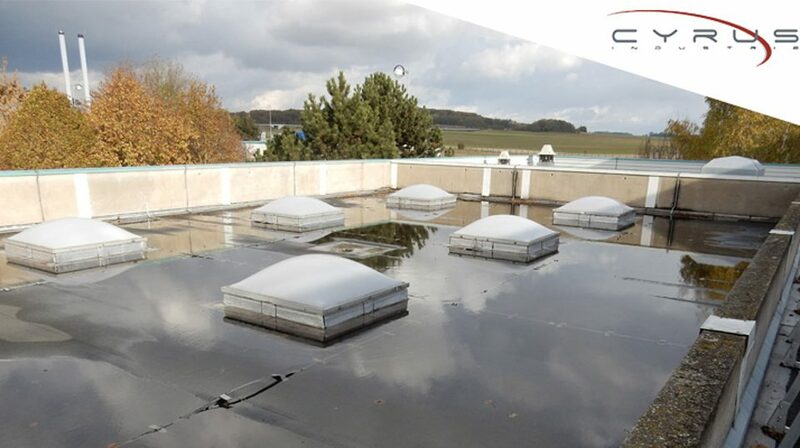 Venting can be supplemented by relative pressurisation of the spaces to be protected from smoke. Where horizontal routes are pressurised, enclosed stairwells must also be pressurised. Mechanical smoke outlets and air supplies are outlets/inlets ducted to fans. A permanent ventilation system (air renewal, heating or air conditioning) can be used for smoke extraction.